Some couples, whether planning to marry or enter into a civil partnership, wish to achieve clarity with regard to their financial situation or issues relating to their children. Entering into a Prenuptial Agreement is likely to avoid the necessity of expensive Court proceedings ,in the event of separation, as there is clear understanding of what is to happen. A Prenuptial Agreement must be entered into voluntarily by both parties, with the benefit of independent legal advice. It must be signed at least 21 days prior to the wedding or civil partnership ceremony. Under the law the Court does not have to uphold a Prenuptial Agreement. As a result of recent case law however, it is highly likely that a court would be persuaded to give weight to an agreement that meets all the relevant criteria. For this reason it is important that it is drafted correctly. We can prepare a Prenuptial Agreement for a fixed fee. This assumes that you and your partner have essentially agreed what will happen in the event of your separation. Providing both parties with a copy of the Prenuptial Agreement and storing the original document. By paying the fixed fee you can be satisfied that there will be no unexpected costs. The fixed fee is not appropriate if there are complex issues that need to be advised upon or negotiations are required before an agreement is drawn up. In these circumstances we will need to provide you with a detailed estimate of costs. 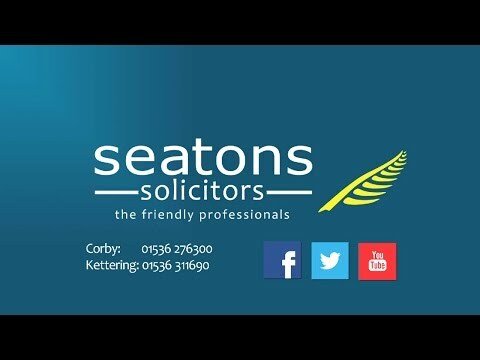 If you think that this applies to you we suggest that you book a free telephone consultation with one of our experienced family solicitors so that we can discuss your individual needs.